I have a blog with 500-1,000 Pageviews daily, How much Could I Earn From AdSense? Read This! A lot of bloggers usually ask such questions usually when they just started blogging. If you you are in such category, all I can tell you is that it all depends on the content of your site. 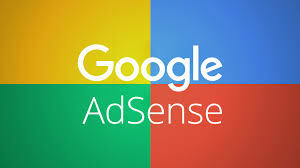 If you have quality and targeted content on your site, Adsense will serve quality ads on your site. By quality ads I mean ads that are eye-catching, interesting and that pay a lot per click. If you are getting 500-1000 views a day, your average click-through rate might be 5 clicks per day. So, let's do the math, Let's assume you are getting 5 clicks each day. Which means, you get 150 clicks every month. If you want to increase your earnings, you will need more and quality traffic. The best quality traffic is the traffic you get from search engines. To get more search engine traffic, you will need more posts and more backlinks. Your posts will have to be high quality or no one with a high quality site would link to them. Once you have a good amount of High Quality posts, High Quality backlinks and Good amount of search engine traffic, you will earn a lot of money through adsense. Work hard until you achieve all of these three. Don't depend on just Adsense or ads. Create your own product and sell it to your audience. Because if a guy can pay you $1000s a month to display an ad on your site, he must be earning more than 10 times of what he is paying. 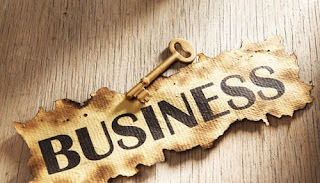 Creating your own product will help you a lot in earning money through your blog. I hope this helps, thanks for reading..